The issue of the shuttered Halki Greek Orthodox Seminary in Turkey almost led to the cancellation of Greek Prime Minister Alexis Tsipras’ official visit to the country. As Tsipras and his delegation wrapped up an official visit this week, details have been shared with The Pappas Post which reveal that the trip was almost canceled at the last minute. We know from official Greek government records that Tsipras’ airplane arrived late in Ankara— almost two hours after the scheduled time. The official reason was “technical and logistic delays,” a boilerplate response given to inquiring journalists. From the Greek side, an official who was part of the Prime Minister’s delegation and was responsible for helping to organize the details of the visit to Turkey confided with The Pappas Post that the real reason for the delay was the Turkish government’s rejection of Tsipras’ request to visit the Halki Seminary. 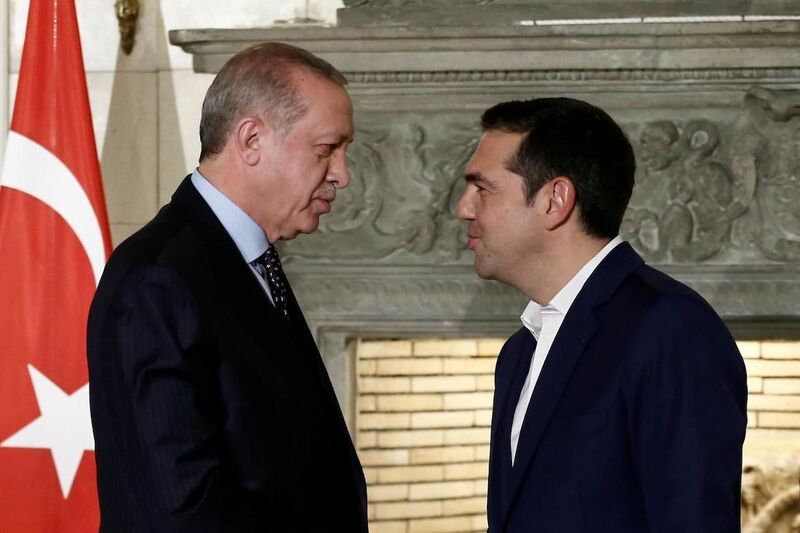 Diplomats were on the phone back and forth negotiating— the Turkish side offering other “concessions” instead of the Halki visit— while the official aircraft was being prepared and Tsipras was en route to the airport. But the Greek side insisted that in addition to the visit to Agia Sophia, Halki needed to be on the Prime Minister’s agenda. When the final approvals hadn’t come by departure time, our source told us it was Tsipras himself who instructed his team to cancel the entire trip to Turkey. The shockwaves reached the Turkish Presidential Palace in Ankara where the approval for the Halki visit was eventually granted. The Greek mission— already at the airport and waiting to depart— was notified that the green light had been granted. 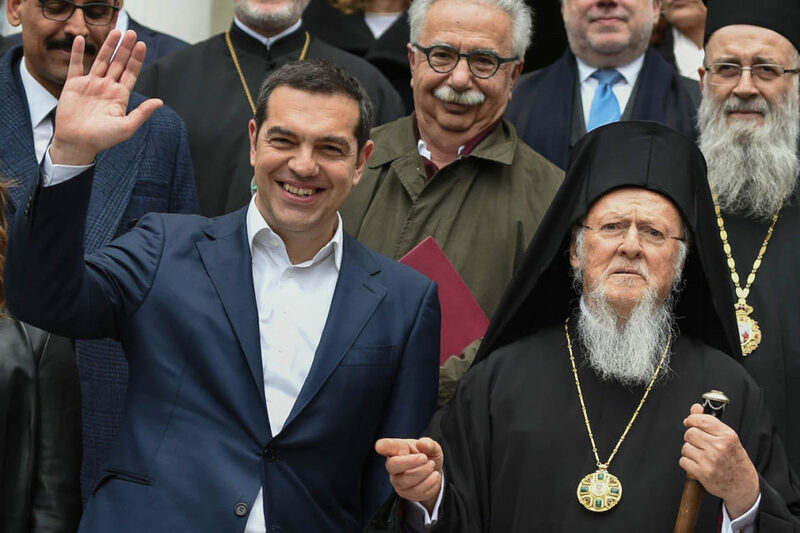 Ibrahim Kalin, a senior advisor to Erdogan, was appointed to accompany Tsipras to the Seminary (as well as the Agia Sophia visit) and the official trip commenced.